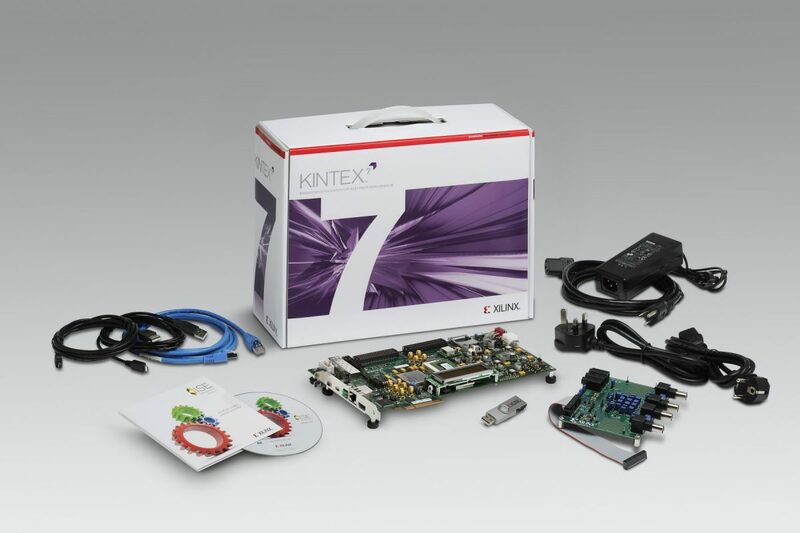 Use the ISE® software tools to implement a design and gain a firm understanding of the Xilinx FPGA architecture. This course covers ISE software features such as the CORE Generator® interface, I/O planning, and the Constraints Editor. Other topics include FPGA architecture, good design practices, understanding report contents, and global timing constraints. * This course focuses on the 7 series architecture. Check with your local Authorized Training Provider for the specifics of the in-class lab board or other customizations. Lab 1: Xilinx Tool Overview – Create a new project in the PlanAhead tool and use the ISim simulator to perform behavioral simulation. Implement the design using default software options and download to the evaluation board. Lab 2: Clocking Wizard and Pin Assignment – Use the Clocking Wizard to customize an MMCM and incorporate your clocking resources into your design. Use the PlanAhead tool to assign pin locations and implement the design.